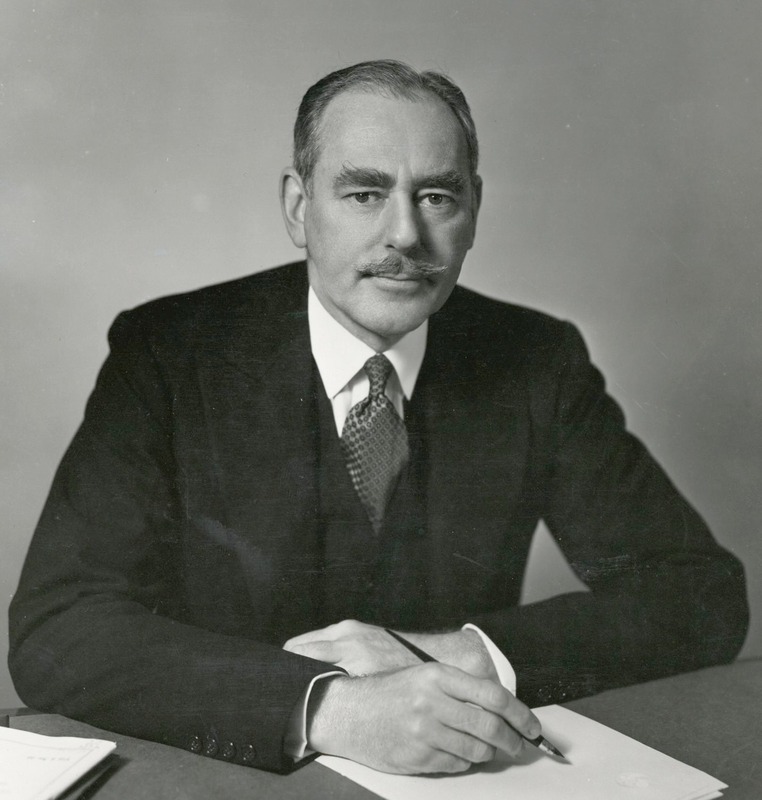 A brilliant graduate of Yale University and of Harvard Law School and private secretary to Supreme Court Justice Louis Brandeis, Acheson, as undersecretary of state from 1945 to 1947, persuaded the Senate to approve U.S. membership in the newly created United Nations. He was the dominant force in shaping the Cold War policy dubbed in 1947 the “Truman Doctrine,” which pledged economic and military assistance to any nation fighting the expansion of Communism. With Secretary of State George C. Marshall, Acheson formulated and promoted the Marshall Plan, for the post World War II relief and rebuilding of Europe.